Since she was a young child, homes have held a special fascination with Jennifer. Growing up in a southern Indiana town renowned internationally for its architecture, her interest in historic homes became a passion. Eventually that led to restoration projects, her largest being an 1893 Queen Anne Victorian. At some point it had been converted to five apartments, but Jennifer and her husband brought it back to its original single family splendor.Since moving to Minnesota, Jennifer has created a special niche in the Twin Cities as a “Historic Home Specialist”. Clients quickly discover that her passion for old homes is a great advantage when it comes to marketing their home. While most agents just see them as another home to sell, Jennifer understands and appreciates the historical significance, architectural detail, and special story that each home possesses. She takes the time to research her historic home listings, digging deep into their pasts by utilizing historical societies, old documents, books, and even finding previous owners for important information. Buyers of old homes love the story behind them, and Jennifer is the perfect “story teller” to share it. Jennifer also takes it a step further by writing this blog Historic Homes of Minnesota. As a photographer, her camera is always at her side as she travels around Minnesota, just in case she comes upon an old church, historic home, or architectural masterpiece. She takes her finds, researches them, and places the stories on the blog. 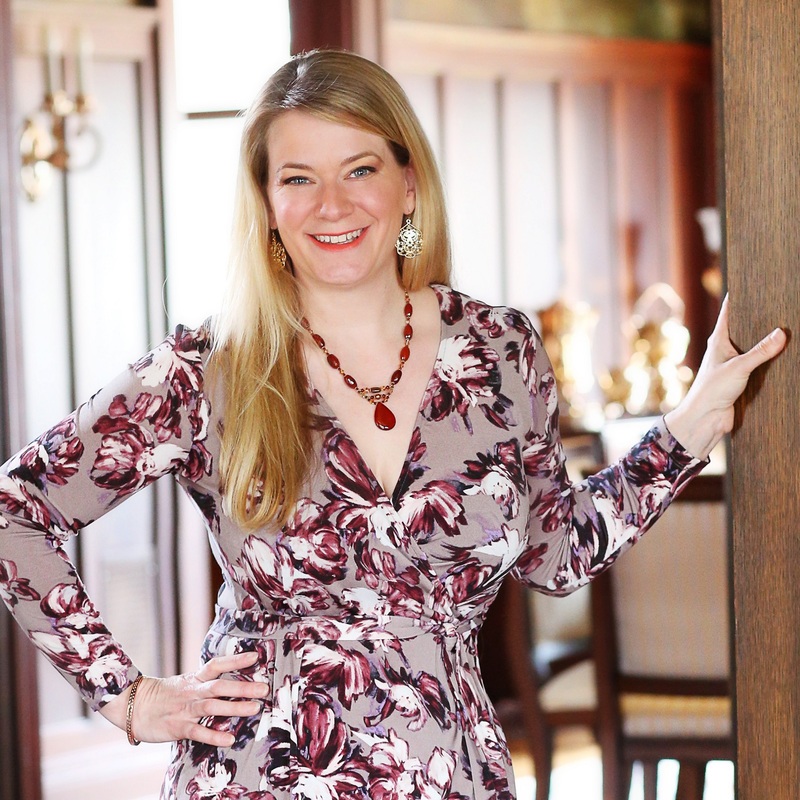 Jennifer is quickly becoming known as the local Storyteller for historic homes and the “go-to agent” for marketing historic real estate in the Twin Cities. She is a member of the Minnesota Historical Society, writes the Ramsey Hill Home Tour Book, and sits on the Board of Directors for the Preservation Alliance of Minnesota.